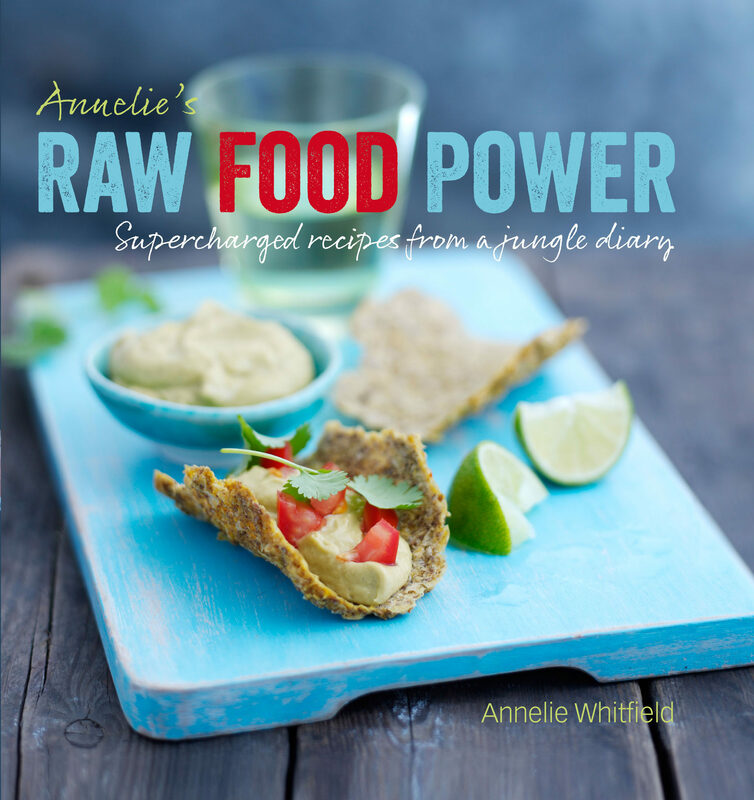 Annelie's Raw Food Power is an inspiring introduction to the world of raw food, with more than fifty delicious, nutrient-rich recipes. From smoothies and juices to lasagne, pizza and tacos, Annelie's energizing recipes will help you create nourishing meals, snacks and treats that the whole family will love. More than just a collection of vibrant recipes, this book also documents Annelie's time in the Costa Rican jungle with her young family and the foods that played a key role during their time there.